Shakespeare’s Sonnets – Re-ordered. Stratford, London, Touring and Titchfield. Part 2. It’s best, first, to read ‘The Beginnings and Teenage Seduction Sonnet: Part One. Will’s attempted seduction of Anne Hathaway went all too well. She became pregnant and Will was forced to marry her. The result was a baby girl – Susanna. The harassment of Catholics was really intensifying. 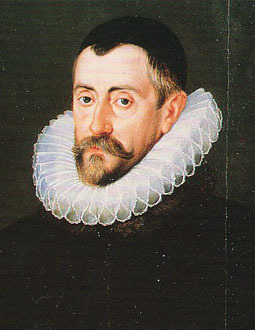 Sir Thomas Lucy raided the home of Edward Arden – the High Sheriff of Warwickshire and relative of Mary Arden, Will’s mother. 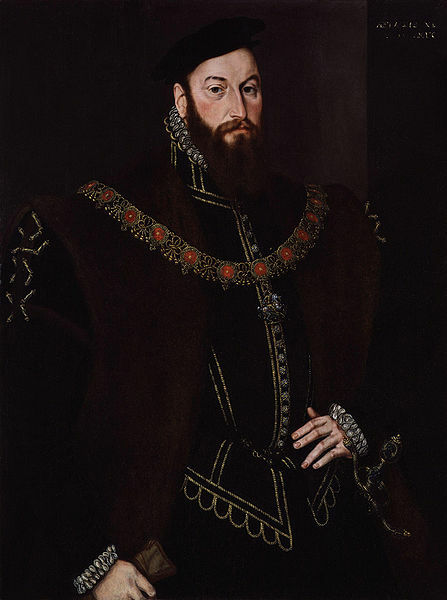 Edward had criticised Leicester – known as ‘The Bear for his viciousness – for his adultery and murders of his mistress’s husbands. He refused point blank to wear Leicester’s livery or to attend an entertainment for Queen Elizabeth that Leicester had staged at Kennilworth. Lucy discovered that Edward had a Roman Catholic Priest on his payroll posing as a Gardener – and Lucy claimed that Edward intended to assassinate the queen. 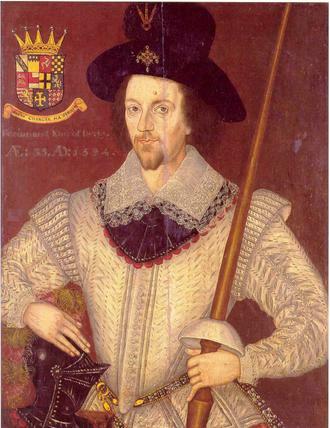 Edward was hanged, drawn and quartered just before Christmas in 1583. 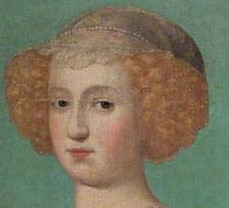 In revenge, Will poached deer from Lucy’s grounds – a common Catholic reprisal against Protestants – but he was discovered and Lucy whipped him savagely. In a further revenge, William hung a lewd ballad about Lucy on his gates – then fled to London. 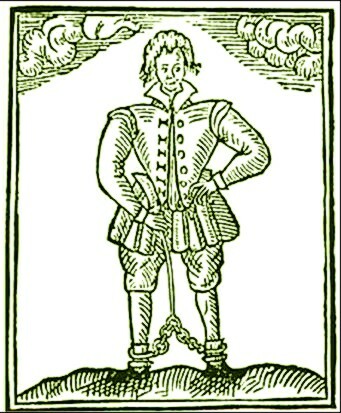 Will teamed up with another grammar school boy – Thomas Kyd – and the two of them collaborated on pamphlets and plays. The produced plays for the Queen’s Men – a propaganda company set up by the Spymaster, Francis Walsingham……. …..and they wrote early versions of ‘Hamlet’, ‘King Lear’ and ‘Richard III’. 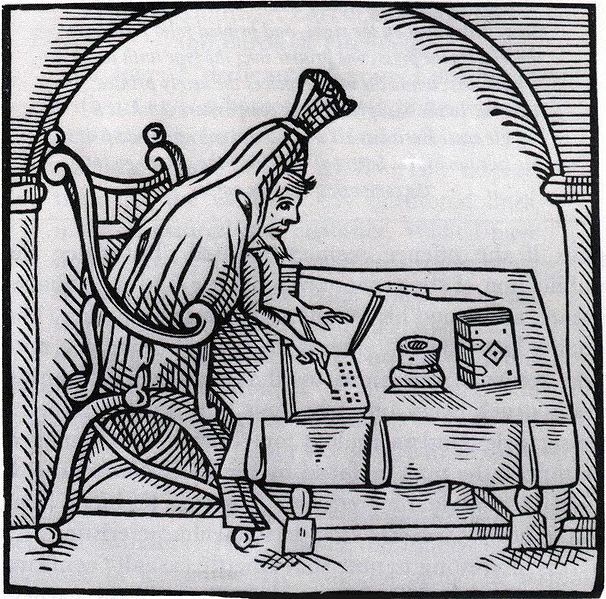 According to the buck-toothed Thomas Nashe…..
…….who, as university men, were outraged that mere ‘grammarian’ (grammar school boys) were daring to write – Tom and Will would starch their beards different colours and go on pub crawls – after their daytime job as Lawyer’s Clerks and their night-time job as writers. Nashe even implies that they visited French brothels as well. Will also ran into Kit Marlowe…..
…. in London and there is evidence from the Sonnets that Will had a brief affair with him – even though Kit was an atheist and said blasphemous things about Jesus and St. John’s relationship. 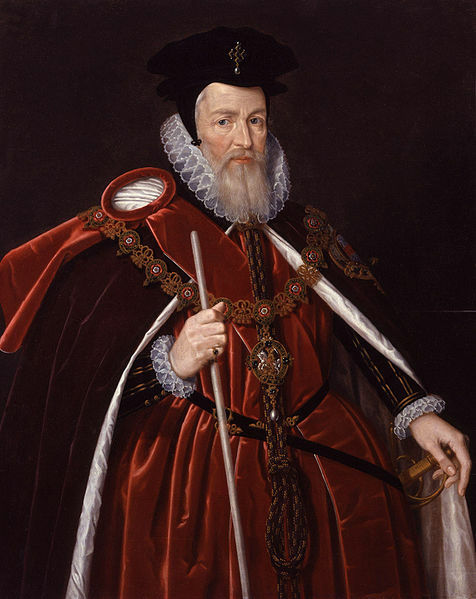 We also know from Nashe and Greene that Will consulted the poet and priest, Robert Crowley, the Rector of St. Giles’, Cripplegate…..
….. where Sir Thomas Lucy worshipped when he was in London. Crowley believed in the voluntary redistribution of wealth – so much so that he gave much of his stipend to the poor of the Parish. He also hated all artifice in language and make-up in women – and so had a profound effect on Will’s thinking in the Sonnets. He persuaded Will to popularise Christianity with his plays as he had done with his poetry. So, under Lord Frederico Strange’s name……. …..Will toured the Midlands with a group of drunken, failed tradesmen – satirised in the play ‘Histriomastrix’ which is anonymous but probably by Nashe. However the public did not want homely morality plays – and when the Armada came along actors face the wrath of the public. Whey weren’t they off fighting the Spanish? The public seized the costumes to give to the soldiers and sailors – the ‘real’ men. Will, in desperation, took his company to London – but found that plays had been banned there. He had an altercation with the Lord Mayor – and found himself in jail…But the Catholic network got working once again and Will found himself at Titchfield in Hampshire. 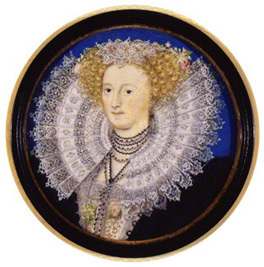 The widowed Mary, Second Countess of Southampton……. 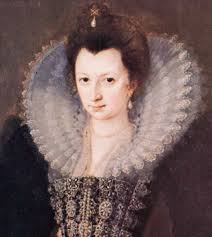 ……who was distantly related to Shakespeare’s mother, needed a tutor for her wayward, teenage son – the young third Earl, Henry Wriothesley – ‘Harry Southampton’. 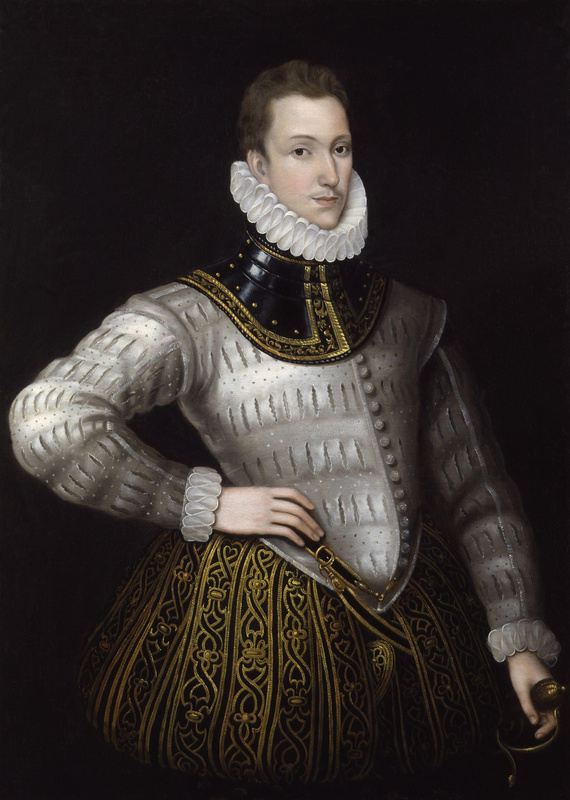 Harry Southampton was the ward of Lord Burghley…..
…..and Burghley wanted him to marry his grand-daughter, Elizabeth de Vere. …… had produced his Astrophil and Stella sequence (in praise of Penelope Rich)……. 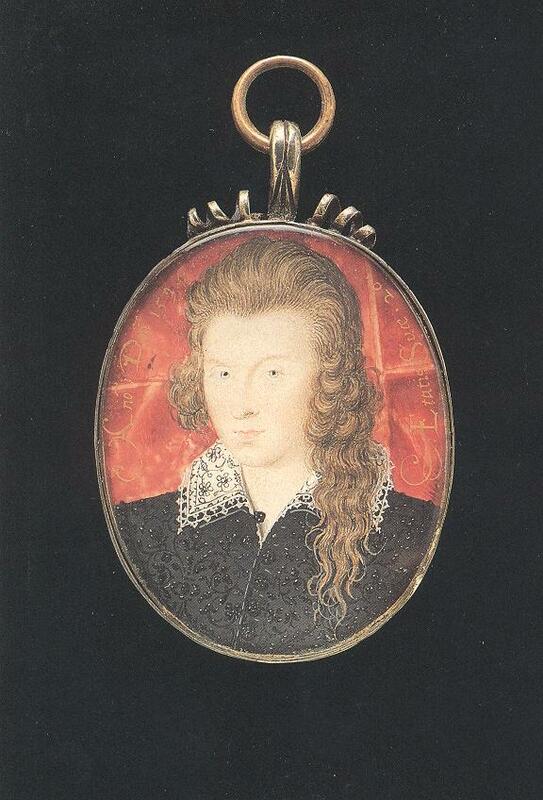 and Samuel Daniel his Delia sequence, in praise of Sidney’s sister, Mary Herbert, Countess of Pembroke……. …..at Wilton House, thirty miles from Titchfield. Will used the example of these Sonnets to write his own. 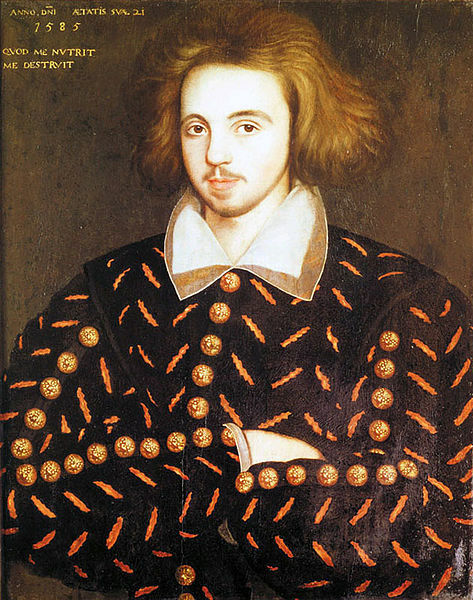 The Shakespearean Sonnet was in fact invented by Sir Philip. It consists of fourteen line with an ab,ab,cd,cd,ef,ef,gg structure. Mary Southampton wanted Shakespeare – as a married man himself and a father – to convince her son of the joys of marriage and fatherhood . 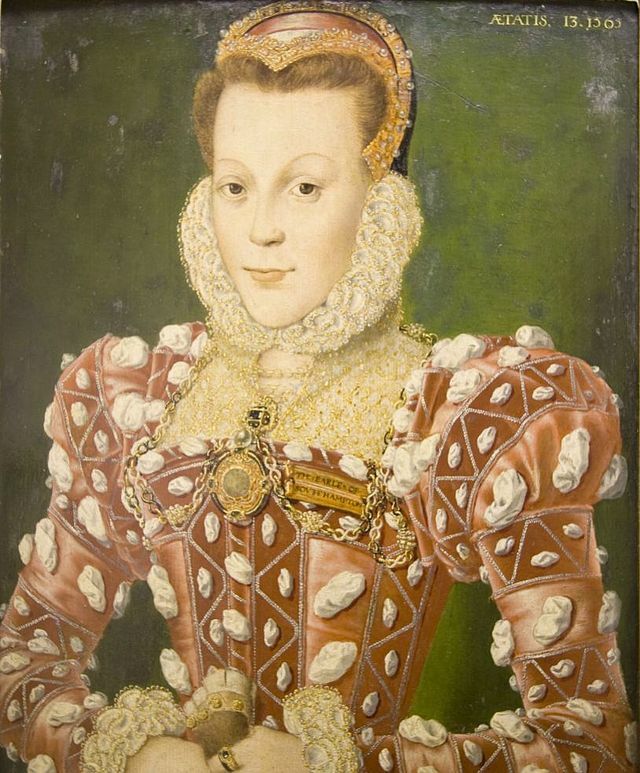 She would also have the written evidence to show Burghley (and Queen Elizabeth who favoured the match) that she, and her father, the leading English Catholic, Anthony Browne, Viscount Montague……..
TO READ ‘The Birthday Sonnets’ PART 3 CLICK HERE!